Jo Khool Smooth Jazz and Soul | WAYO 104.3FM Rochester, NY | Way out, right here. We’ll play tracks from current Smooth Jazz and Independent National music charts. Also spotlight NEW MUSIC radio singles from Mainstream and Independent Artists. In addition play Smooth Jazz and Soul tracks that are no longer on the charts but still have a huge following. Jo Khool, bringing you "The Ultimate Blend in Smooth Jazz, Jazz, and Soul". JO KHOOL SMOOTH JAZZ and SOUL RADIO MORNING SHOW with Interview GUEST National Recording Artist and Smooth Jazz Saxophonist Theresa Grayson. 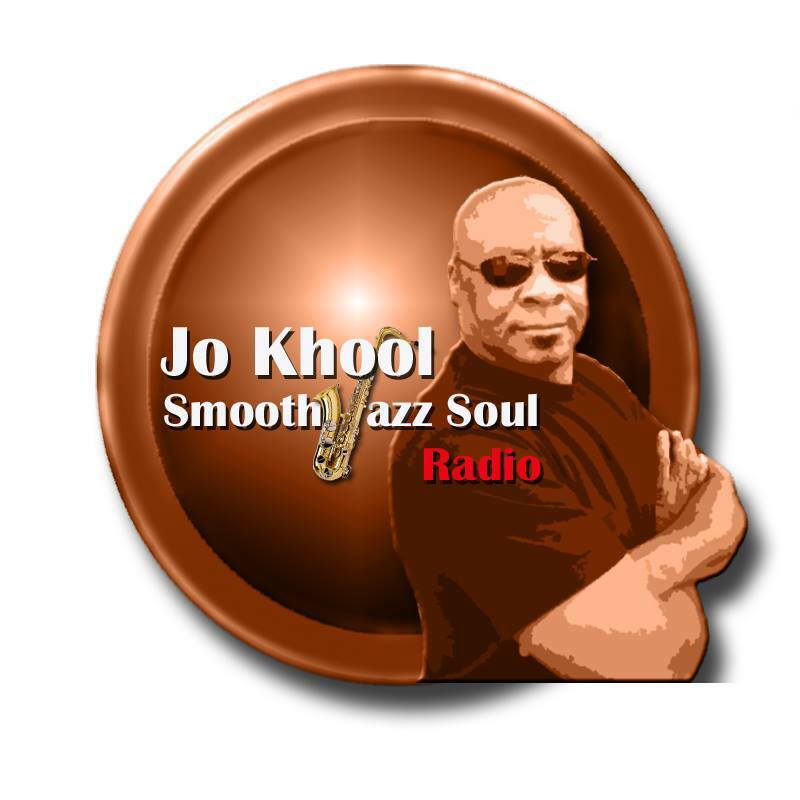 Jo Khool Smooth Jazz and Soul Radio Morning Show. Interview GUEST National Recording Artists FOUR80EAST. Interview Guest National Recording Artist and Smooth Jazz Guitarist PETER WHITE. JO KHOOL SMOOTH JAZZ and SOUL RADIO MORNING SHOW with our Interview GUEST National Recording Artist and Smooth Jazz Saxophonist JEANETTE HARRIS. JO KHOOL SMOOTH JAZZ and SOUL RADIO MORNING SHOW with our Interview GUEST National Recording Artist and Smooth Jazz Flutist KIM SCOTT. ENCORE PRESENTATION of The Jo Khool Smooth Jazz and Soul Radio Morning Show with National Recording Artist JENAYLA (Jenelle Lawrence). ENCORE Presentation of The Jo Khool Smooth Jazz and Soul Radio Morning Show 9-22-2016 on WAYO-LP 104.3 FM Rochester, New York. LIVE Interview with National Recording Artist and Jazz Guitarist Paul Brown. With Interview Guest National Recording Artist and Keyboardist PATRICK BRADLEY.